Fantastic lot with permit ready for your dream home. 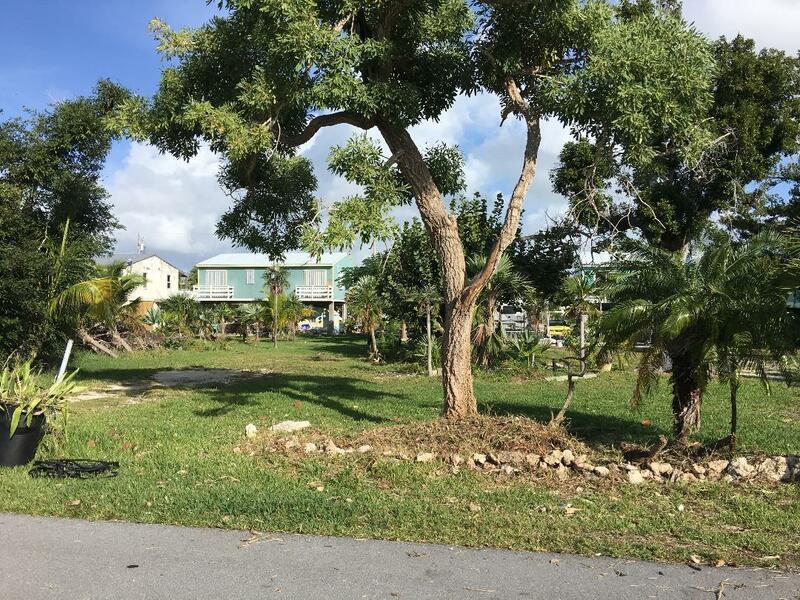 This 5,000 sq ft lot located in a great family location within walking distance to one of the best parks in the Keys. This lot is cleared and ROGO exempt and is priced right! Build your new home at less than you can buy a used one for! Amazing opportunity awaits you. Don't miss this one! Call listing agent for details.